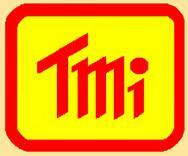 Intercomp Racing Products Distributor In South Africa | T.M.I. Digital Caster/Camber Gauge with Backlight, Case, and Magnetic Adapter. 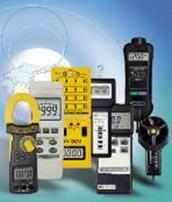 Indicates up to 1/10Deg and has a 20Deg Castor/Camber Reading. 10 times better. This page will see many additional products included from their fabulous range. And many others that will soon be added to this list. Intercomp Enjoys Yet Another Successful Speedweek in March 2013 at Daytona International Speedway! Mining Scale Systems. Measure up to 800 Tons with Above Ground or In-Ground Systems. Environmentally sealed Load Cells for all weather protection. Wireless.